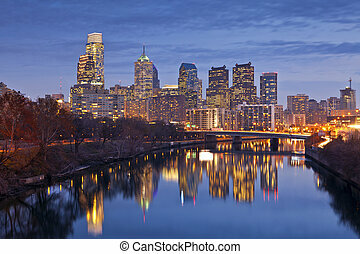 City of philadelphia. 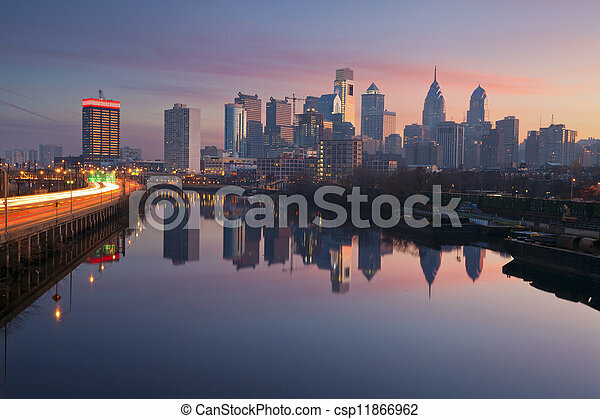 Image of philadelphia skyline in a morning mist, schuylkill river and busy highway leading in to the city during sunrise. 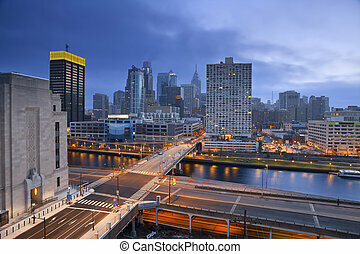 Image of Philadelphia skyline in a morning mist, Schuylkill River and busy highway leading in to the city during sunrise. 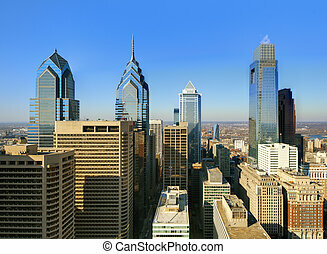 Skyline of downtown Philadelphia, Pennsylvania. 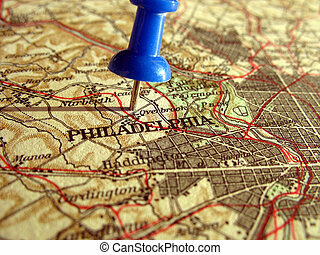 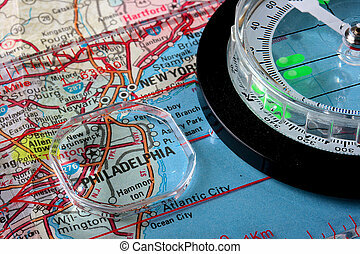 USA map with the city of Philadelphia and a compass with magnifying glass over Philadelphia. 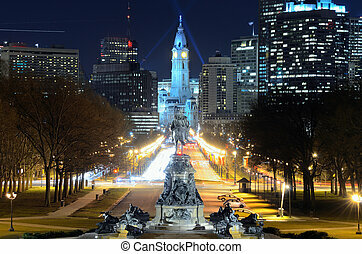 City Hall with a statue of William Penn on top. 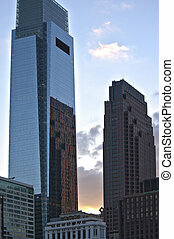 Tall buildings of downtown Philadelphia. 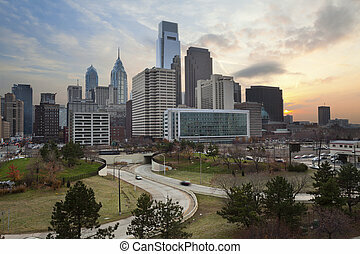 For many years there was an agreement to not allow any building to be taller then William Penn's hat, but that ended in the 1980s. 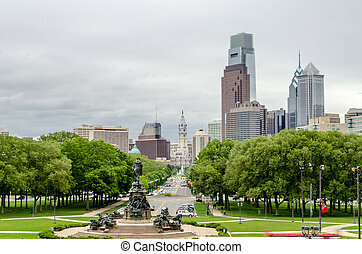 Philadelphia, Pennsylvania in the United States. 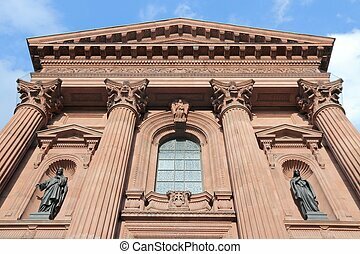 Cathedral basilica od Saint Peter and Paul. 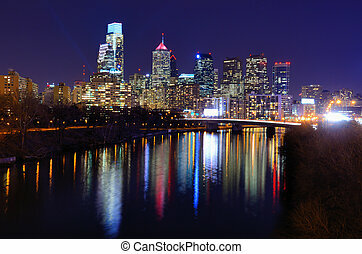 A view of Philadelphia; Pennsylvania%u2019s cityscape overlooking the Schuylkill River at night. 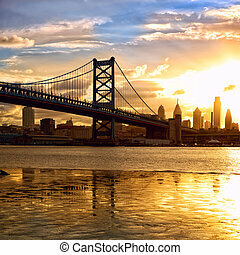 HDR from five exposures. 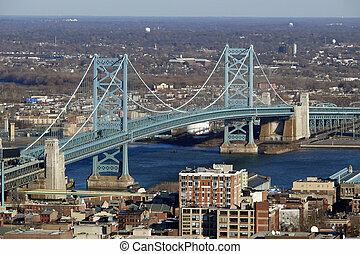 View of Philadelphia\'s Ben Franklin bridge with New Jersey beyond. 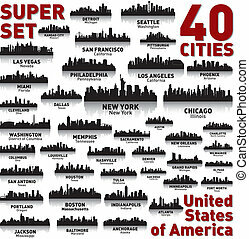 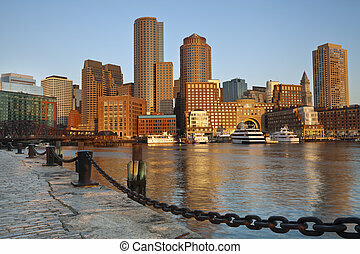 Image of Boston city skyline at sunrise. 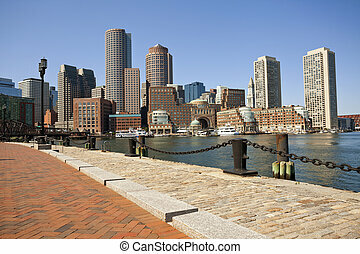 Image of Boston city skyline at sunny day. 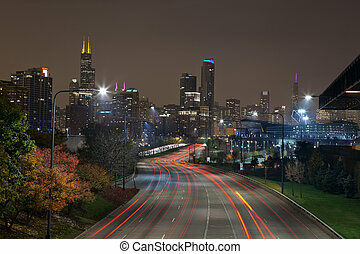 Image of modern dynamic city of Chicago at night. 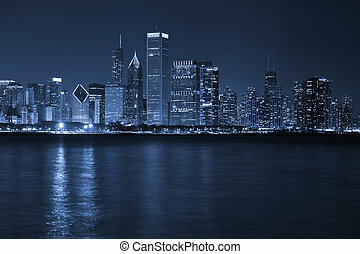 Image of Chicago with reflection of the city in Lake Michigan. 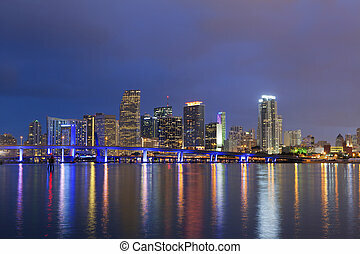 Image of Miami skyline and reflection of the city lights during twilight blue hour. 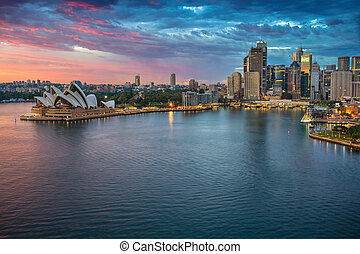 Cityscape image of Sydney, Australia during sunrise. 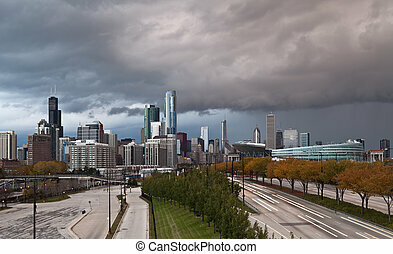 Image of Chicago downtown with dramatic sky. 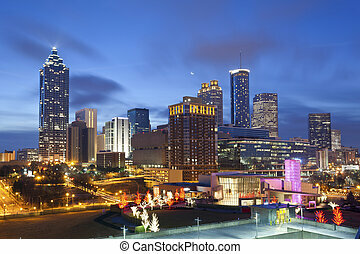 Image of the Atlanta skyline during sunrise. 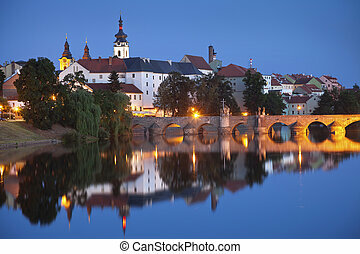 Image of Bohemian city of Pisek and medieval stone bridge, one of two oldest bridges in Central Europe. 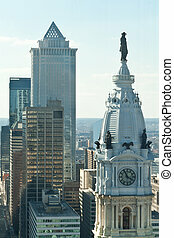 It was probably built in the 3rd quarter of the 13th century. 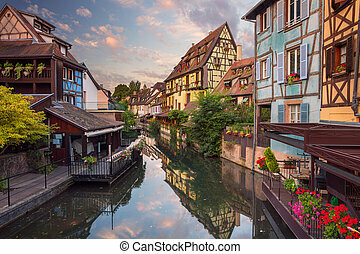 Cityscape image of downtown Colmar, France during sunrise. 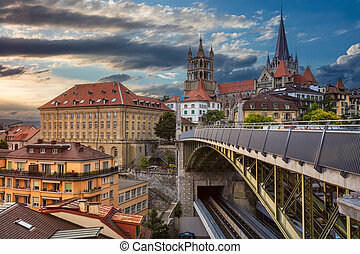 Cityscape image of downtown Lausanne, Switzerland during sunset. 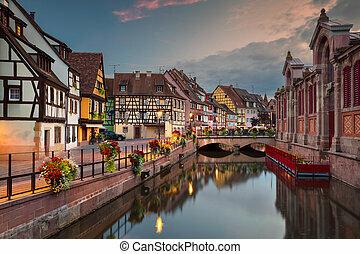 Cityscape image of downtown Colmar, France during sunset. 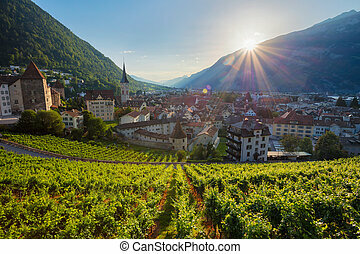 Cityscape image of swiss town Chur, during sunset. 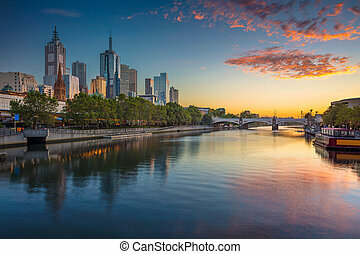 Cityscape image of Melbourne, Australia during summer sunrise. 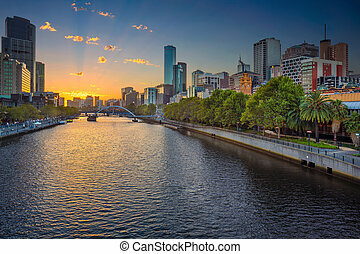 Cityscape image of Melbourne, Australia during summer sunset. 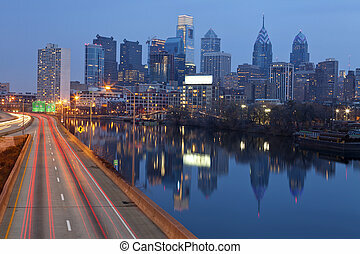 Image of Philadelphia skyline, Schuylkill River and busy highway leading in to the city during sunset. 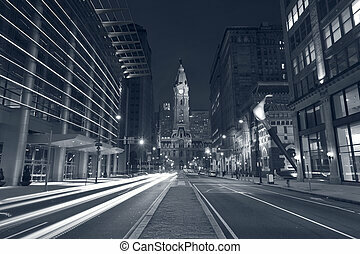 Toned image of Philadelphia at night. 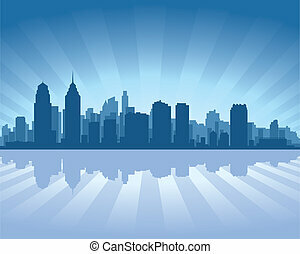 Image of the Philadelphia skyline at sunset. 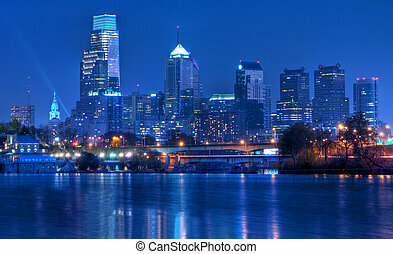 Image of the Philadelphia skyline at twilight blue hour. 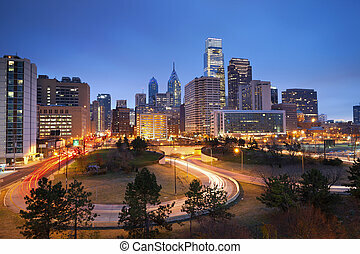 Image of Philadelphia skyline and busy roads during twilight blue hour. 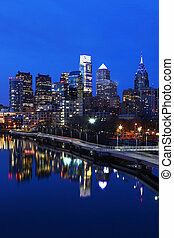 Image of Philadelphia skyline and streets of Philadelphia during twilight blue hour. 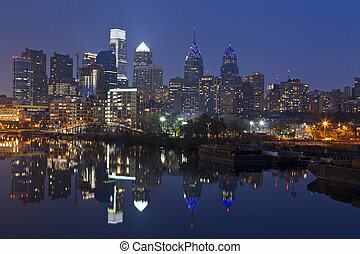 Image of Philadelphia skyline with reflection of the city in the Schuylkill River.